CEDAR RAPIDS, Iowa (October 4, 2017)-Kirkwood Community College will host a one-day, professional conference for human service and healthcare providers who support individuals with disabilities on Wednesday, October 11. 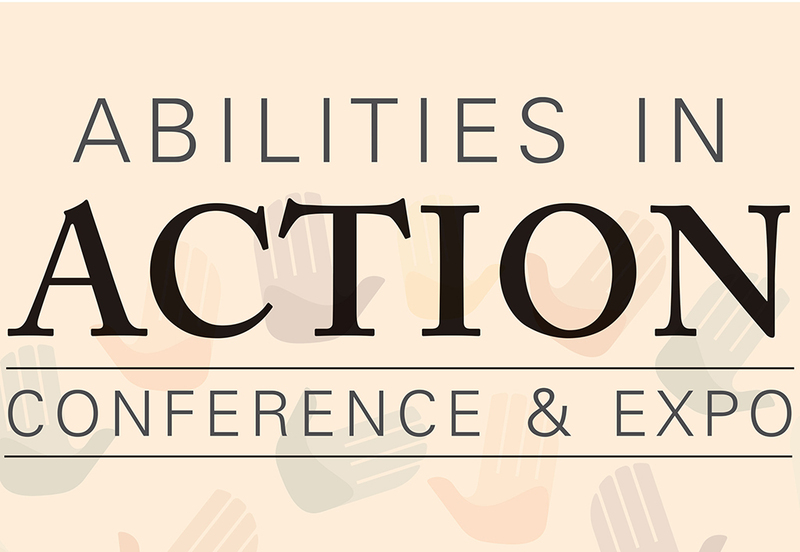 The 14th annual Abilities in Action Conference & Expo will take place in a new location – Kirkwood’s Linn County Regional Center in Hiawatha, Iowa. The Abilities in Action Conference & Expo combines information about trending topics and features the latest in adaptive devices and services. Topics this year include service animal rights and responsibilities, mental health stigma and social inclusion, aging with down syndrome and understanding Autism Spectrum Disorder. More than 125 care providers from across Iowa are expected to attend. The conference is an opportunity for healthcare professionals to earn continuing education units (CEUs).